You may use this form to register for a session, to inquire about private coachings, to book your own small group for dates by appointment, or to ask to be notified of upcoming sessions. If you prefer to contact me with direct email or telephone, please find my contact information printed here. your email address so that I can reach you to confirm. whether you have a discount code or affiliation. NOTE: The contact form sometimes malfunctions and sends error messages to the user. 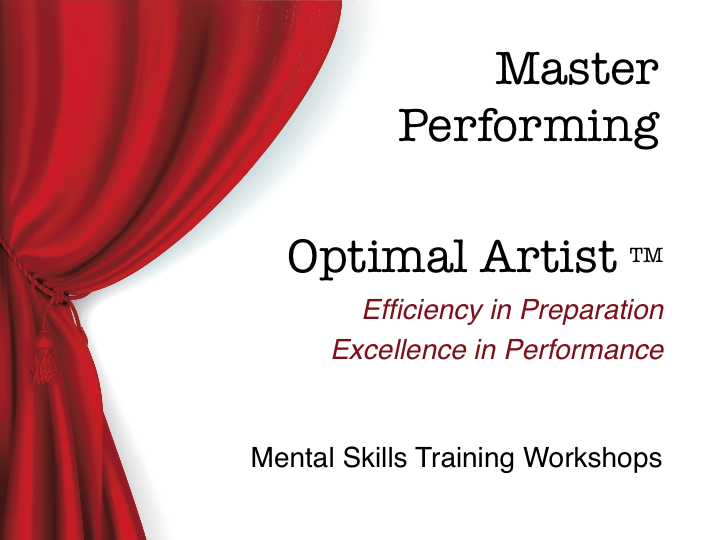 To be sure, please email me at lisa at masterperforming.com I’ll send details and confirmation within one business day. I apologize for the website glitch – I will look after that as soon as possible. Thank you! I get many spam sign-ups which I delete. To prevent this, please tell me a tiny bit about yourself; just a sentence or two so that I know you are not a spam-bot. Thank you! .